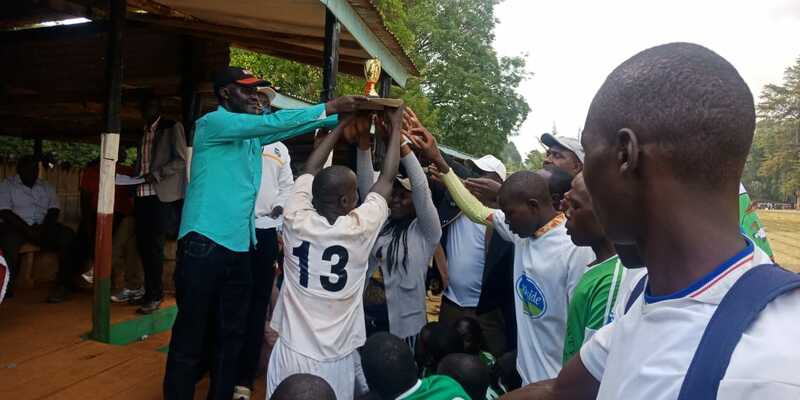 Defending champions Saniak Boys High School on Sunday retained their Handball crown as the Nandi County Secondary Schools Term One Games came to a close at Mosoriot Teachers Training College. 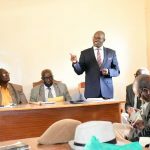 Saniak defeated their bitter rivals Samoei Boys High School in a fiercely contested final encounter. During Sunday’s mouth watering final clash, Saniak Boys, who are also the regional kings, took an early lead drilling home 23 against 16 for Samoei Boys. In girls category, St. Francis Chepterit Girls triumphed. In boys’ rugby 15s finals, Kapsabet Boys High School retained their title after they defeated Tindiret Boys Secondary School in a fiercely contested final encounter. 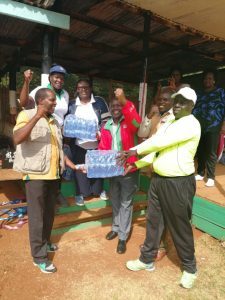 In rugby 7s, Meteitei were announced the champions. In girls’ hockey, St. Marys Girls Tach Asis were crowned new winners. Laboret Boys Secondary School retained the boys’ title. 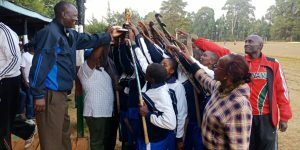 In basketball, Kapsabet Boys and Cheptil Girls were crowned champions in boys and girls categories respectively. 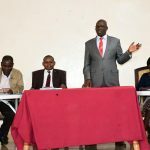 The competition was being used to select schools that will represent Nandi County at the Rift Valley Region Secondary Schools Term One Games that will be held from 11 – 15 March 2019 at Tambach High School in Elgeiyo Marakwat County. The occasion was graced by the County Chief Officer for Sports Kennedy Tanui, Kenya Secondary School Heads Association(KSSHA) and Kenya Primary School Heads Association(KPSHA) representatives, Knut and KUPPET representatives, County Director of Sports Daniel Sitienei, Acting Director Youth Affairs Caroline Kilach and a number of staff from the county department of Sports, Youth Affairs and Arts. 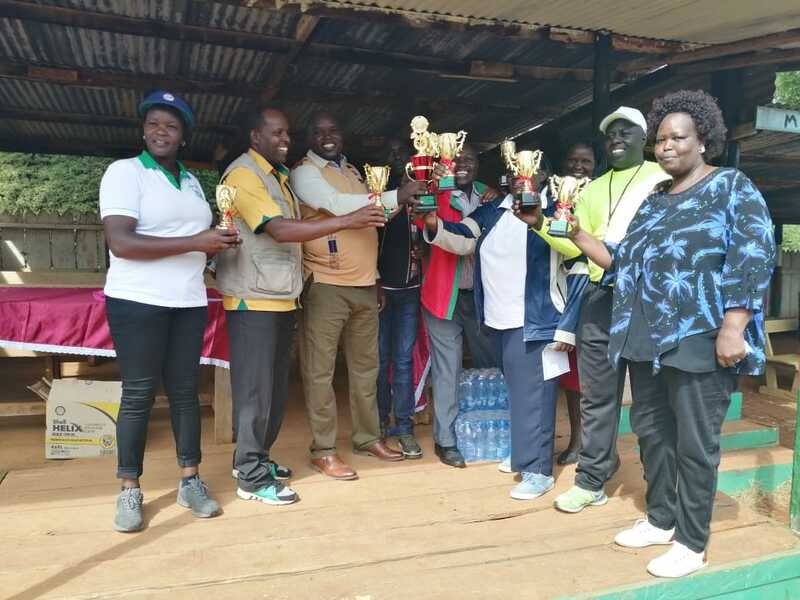 The Sports Chief Officer who also on behalf of the county supported the games by donating Trophies, Certificates and refreshments appreciated the good foundation that the teachers and the parents are building for the boys and girls. 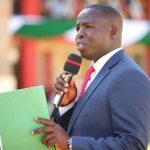 Further, he challenged the current form fours, the other classes and schools in the county to work hard for the betterment of the county as Knowledge is power, information is liberating, education is the foundation of progress in every society and family.